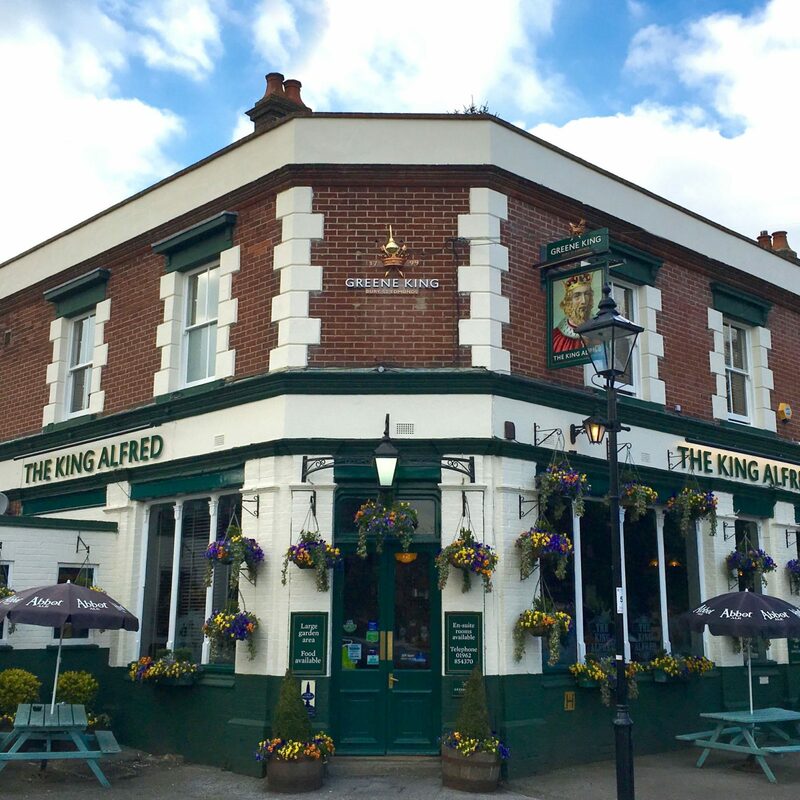 The King Alfred, The Little Pub Group’s latest recruit, is a haven away from the bustle of the city yet only a 10 minute walk from the high street. Cosy corners, freshly cooked classic pub food (as well as daily specials) and real ales served by real people, who love being here as much as you will. Just in case you don’t want to leave, upstairs we have five divine letting bedrooms fit for a King. Wander down to the gem in Winchester’s crown.